The Los Angeles Business Journal had article the other day about Disney buying back the Disney Stores from Children's Place... it seems the Mouse is getting them for a lot cheaper than previously reported. Also there's going to be about half as many stores under the Disney moniker when the sale is done. He was showing some really cool stuff that they were making for the stores, and then suddenly it was removed, and then came the announcement that the stores were on the brink of bankruptcy. 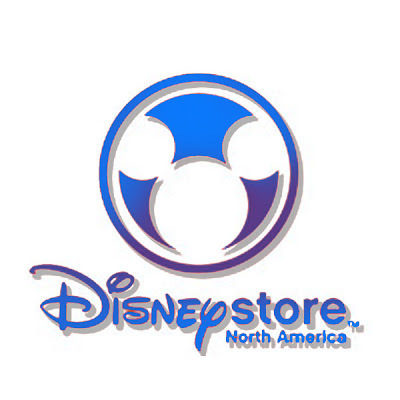 The Disney Stores used to be aunique destination store at the mall. Since Children's Place took over, it held no interest for me. Maybe it will be a fun place to peruse and find interesting Disney merchandise.